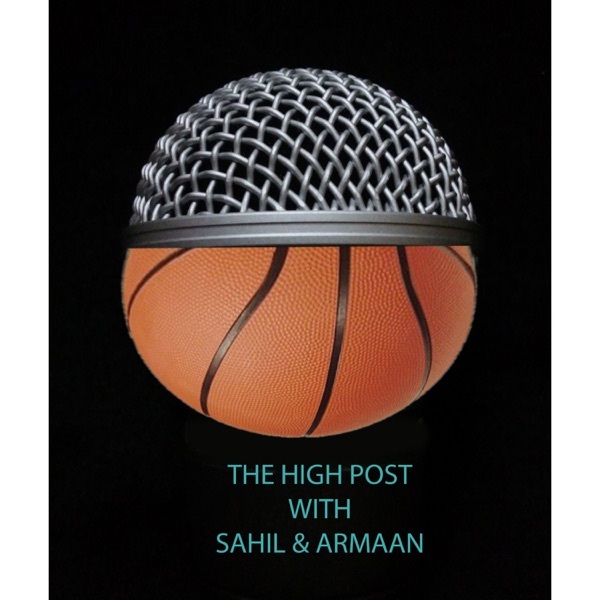 We are your two brown guys that discuss real sports such as Basketball and Football, sorry baseball. 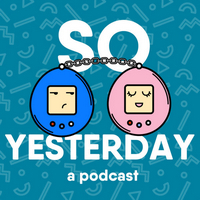 Do you like this podcast? Vote for it! Each month, a new podcast is selected as the best of the week. 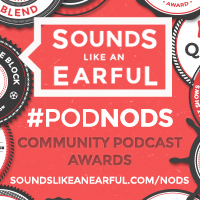 If you'd like this podcast to win, enter your email and click vote. Let me know who becomes the Podcast of the Month.